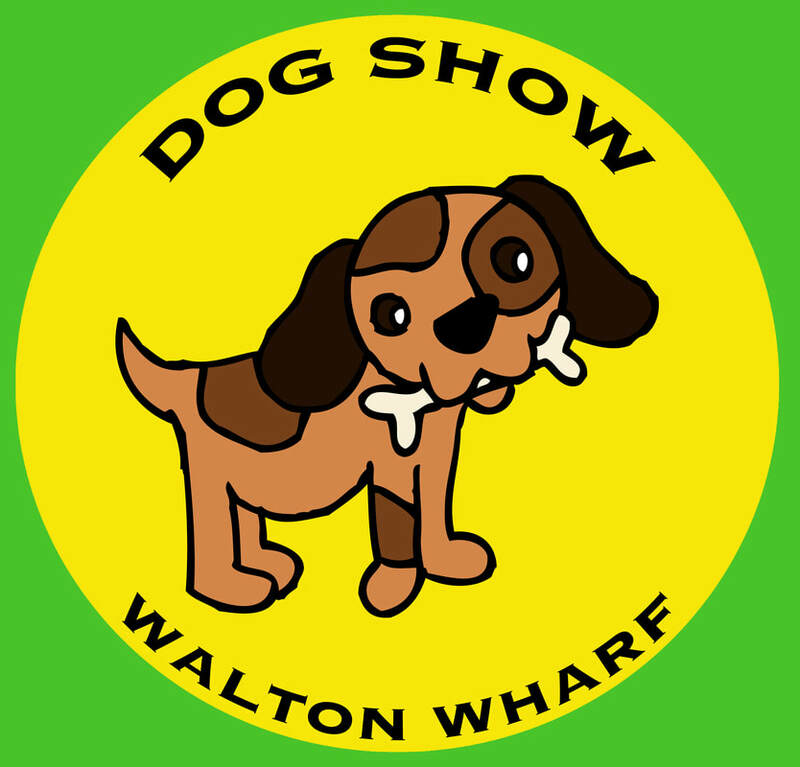 Held at Walton Wharf on Hillrise by the river, next to the Swan and Anglers Pubs, the Heritage Day Dog Show has been running very successfully for several years and always attracts a great turnout. A fun, family event it's a lighthearted way to celebrate your best four-legged friend! Just turn up on the day and register at the Dog Show Tent. Registration starts at 12 noon. There will be rosettes for 1st, 2nd and 3rd place, and prizes for winners of each group. Dog owners must keep their dog on a lead in the show area. Water will be provided.